A holiday in Spain is everyone’s dream. When you think of Spain, you picture yourself getting sun soaked on golden sunny beaches, watching fascinating bull fights, passionately making Flamenco dance moves, indulging in awesome Sangria wines and feasting on delicious tapas. But do you know that the country has also given you the brands you just love to wear like Zara, Springfield, Hoss Intropia, Pull and Bear, Armand Basi, Adolfo Dominguez, Bershka, Stradivarius, Massimo Dutti’s, Blanco, and Sfera. 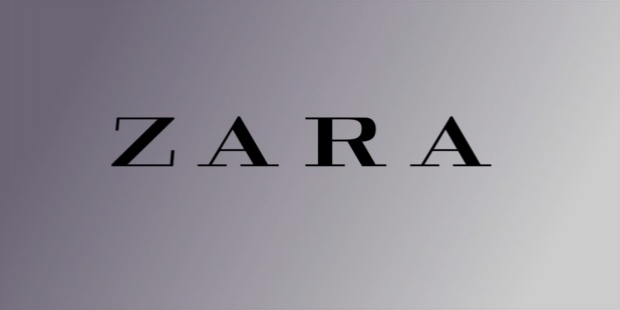 The retailer of famous Spanish brand Zara is based in Artexio, Galicia. Zara offers men’s, women’s, children’s clothing and accessories of latest fashion with high quality at an affordable price. 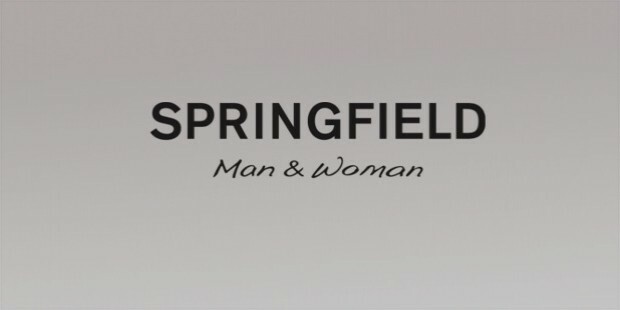 The brand Springfield targets young men and women especially between 20-30 years with comfortable yet stylish clothing. The company keeps creating fashion by combining latest trends with new styles. 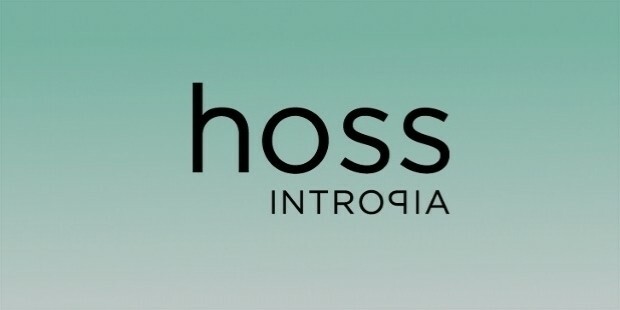 Dedicated to womenswear, the all new brand Hoss Intropia works on the concept of ‘inner utopia’. It offers elegant clothing with a classic touch to meet the needs of modern women. 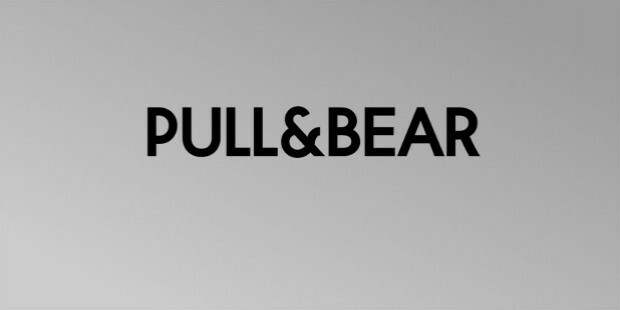 Pull and Bear offers comfortable and easy to wear clothing for young men and women. It infuses latest technologies in trendy international styles and mixes them with social movements. 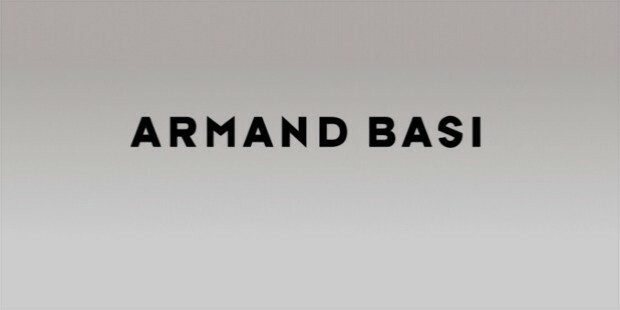 Armand Basi targets young men and women mostly between 25-35 with its high quality comfortable outfits which are modern and trendy. It also offers complete lifestyle with accessories like watches, belts, shoes, jeweler, etc. 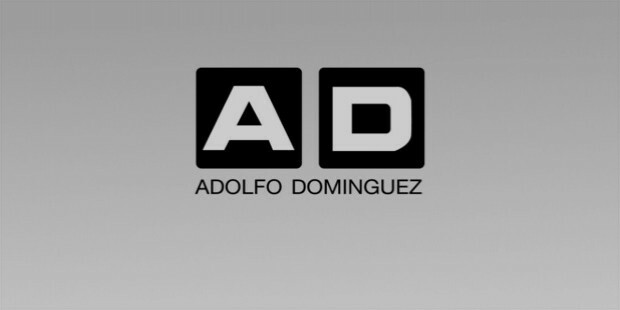 It’s a brand for the middle-upper segment that offers elegant and classy ready to wear fashion for men and women. It uses luxurious fabrics like silk and crepes for women suits. 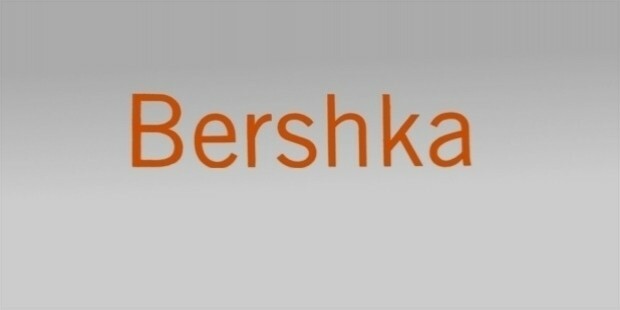 Bershka caters to the hight street fashion needs of young men and women by offering casual, sports and fashion wear of high quality at an affordable price. 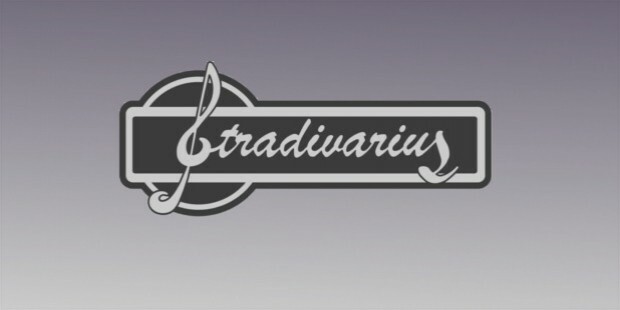 An exclusive brand for young women, Stradivarius offers a collection of hottest trends with fashion that can be combined to suit one’s personality. It’s a brand which is specialized in easy going casuals of contemporary style with a blend of sophisticated fashion. Massimo Dutti’s is slightly expensive but not for the ones who look for high quality elegance with utmost comfort. Blanco is a brand for modern men and women and offers casual yet urban look in clothing and accessories at a very convenient price. 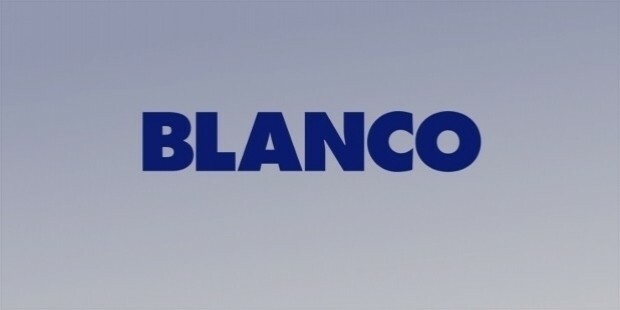 One who wants constant change can create a complete versatile wardrobe with Blanco brand. With such fantastic Spanish brands in stores, one can shop-till-drop in Spain and worldwide. You think of a style and you will find it in the above brands. So, spice your look and try these brands if you haven’t done yet. With improved technology you can also shop for your favorite Spanish brands online. Happy Shopping!